Can measure up to 10 hours in 1/100th second. 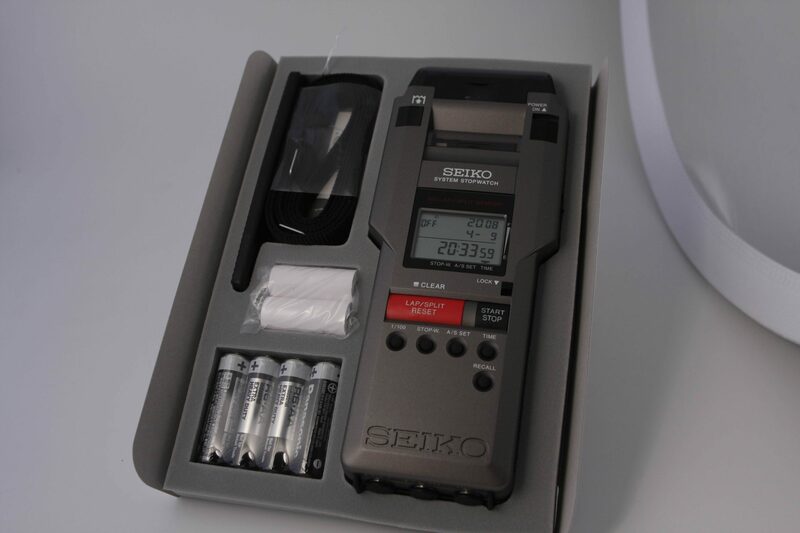 The Seiko S149 is hand held unit with built in printer, with this excellent product the Seiko S149 you will always be up to date with all the features the Seiko S149 has. 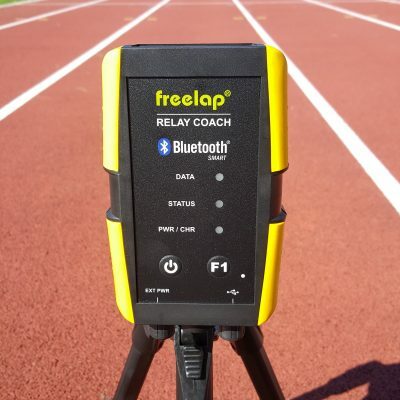 The triple display shows cumulative, lap and split times and allows you to select the display to show either cumulative running time or current lap running time. 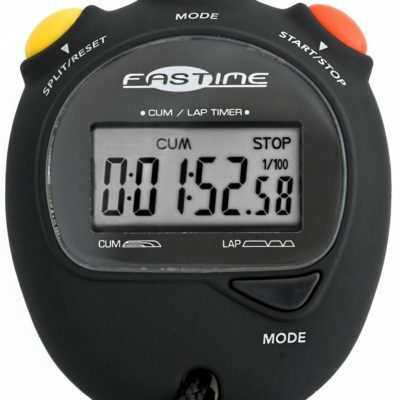 The stopwatch can measure up to 10 hours in 1/100th second. But will measure up to 99hours, 59 minutes, 59seconds. 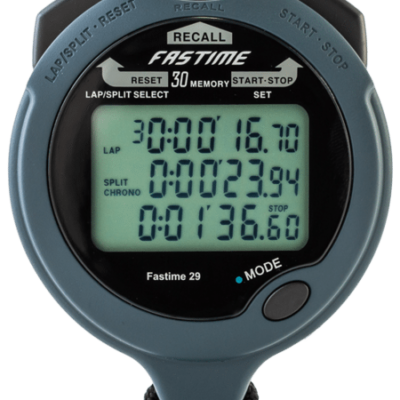 Up to 300 measurements can be stored in memory and recalled at anytime even when the stopwatch is running. Measurement data obtained from start to finish of a race is recorded as a block of lap and cumulative split times per lap for each lap in the event. Up to 100 blocks of data can be stored in memory. Any data can be printed both during and after measurements as you can she Seiko S149 will print instant results has it has a printing feature.